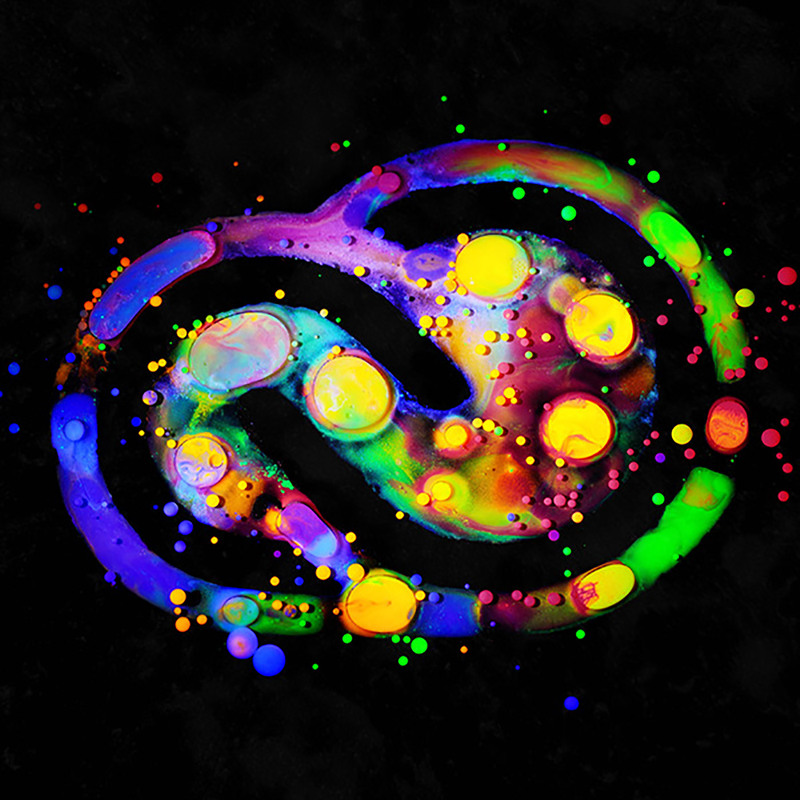 Russian designer Ruslan Khasanov designed the official logo interpretation for Adobe Creative Cloud 2018. 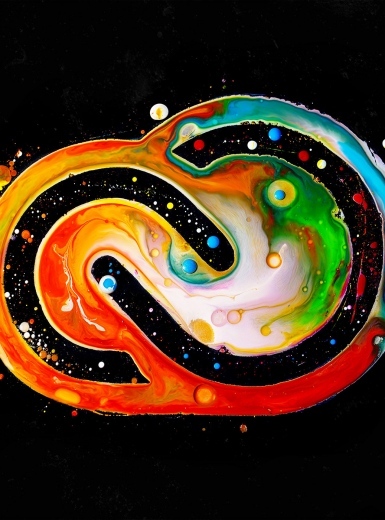 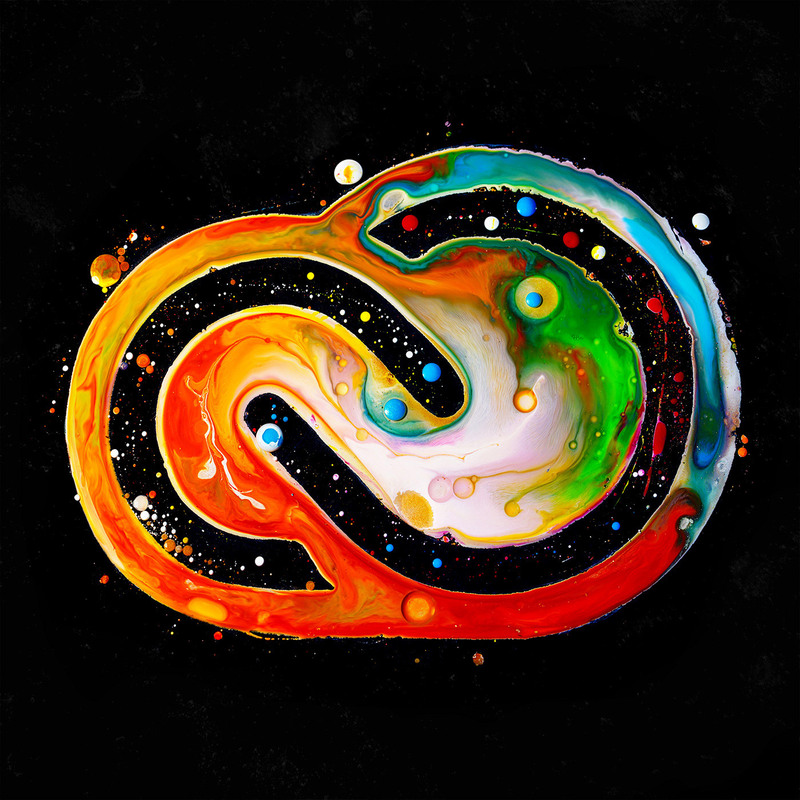 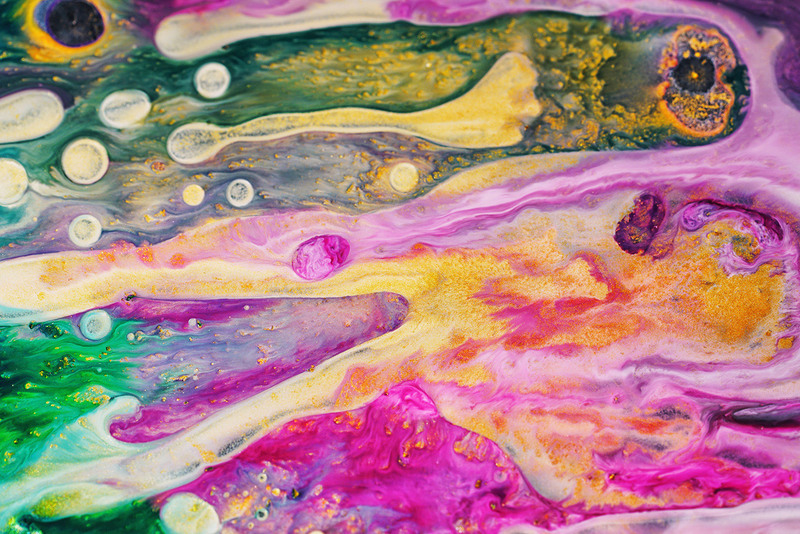 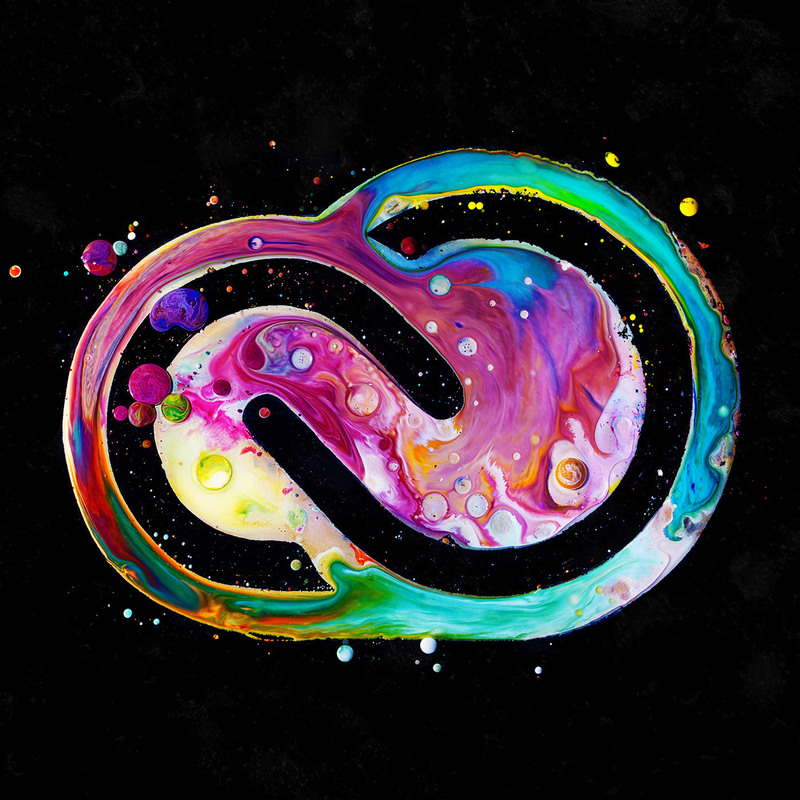 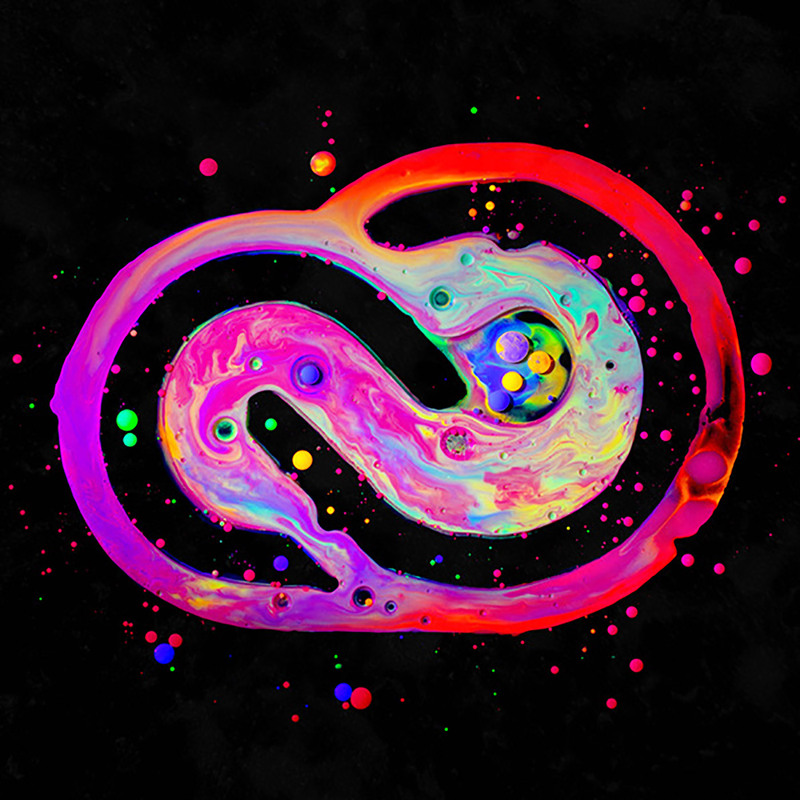 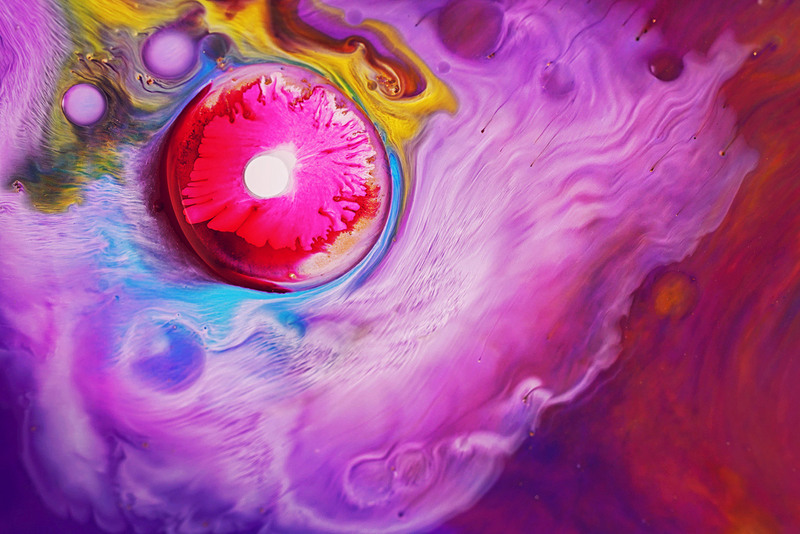 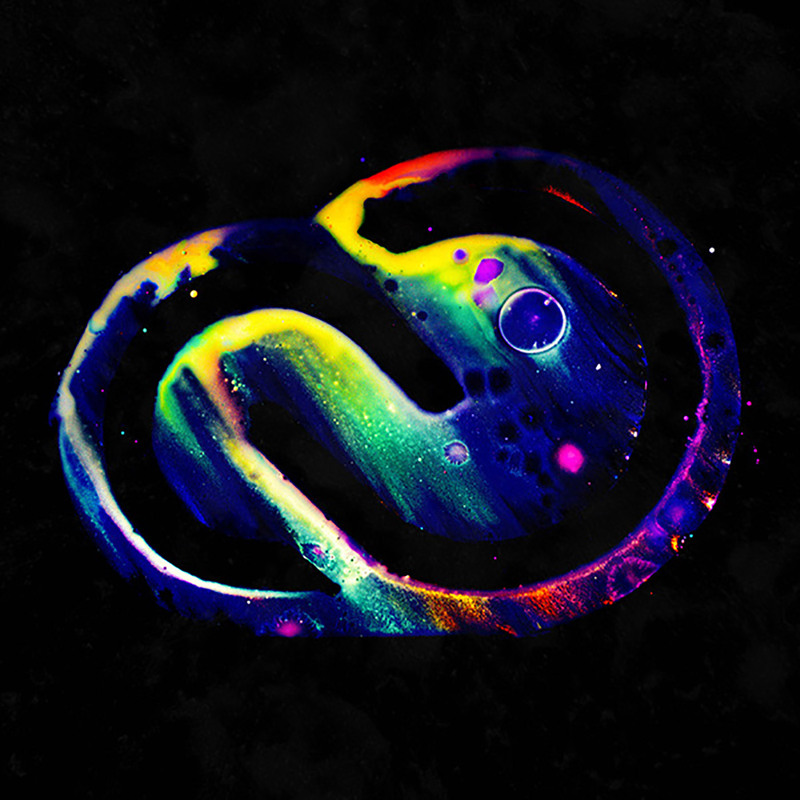 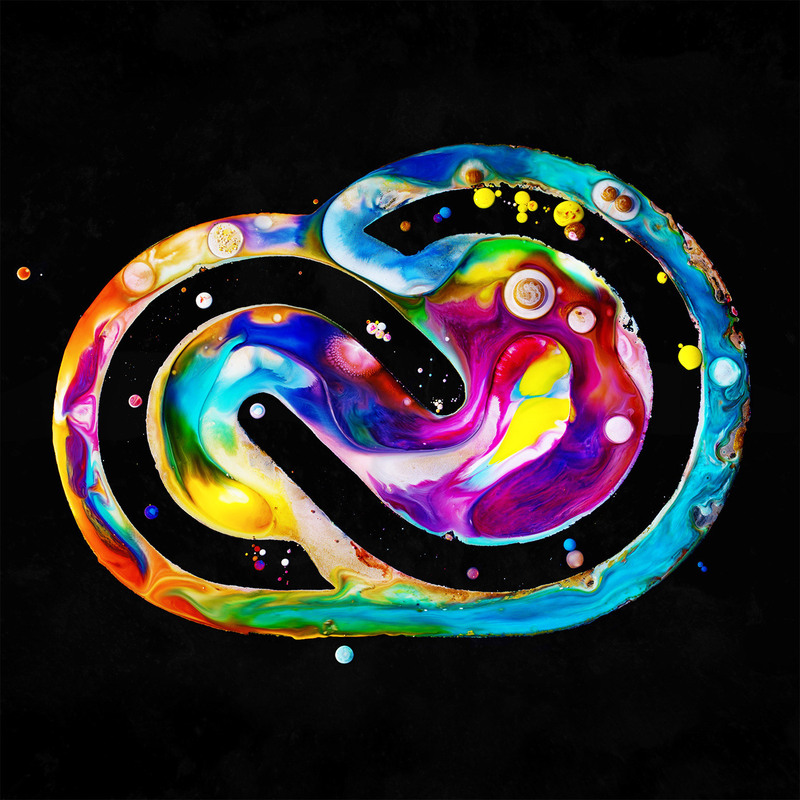 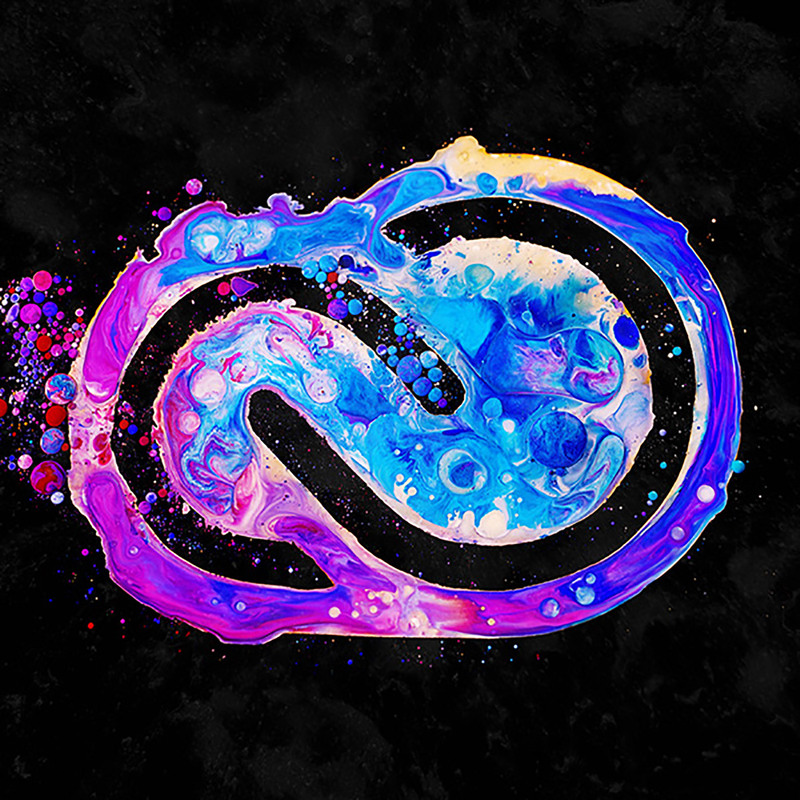 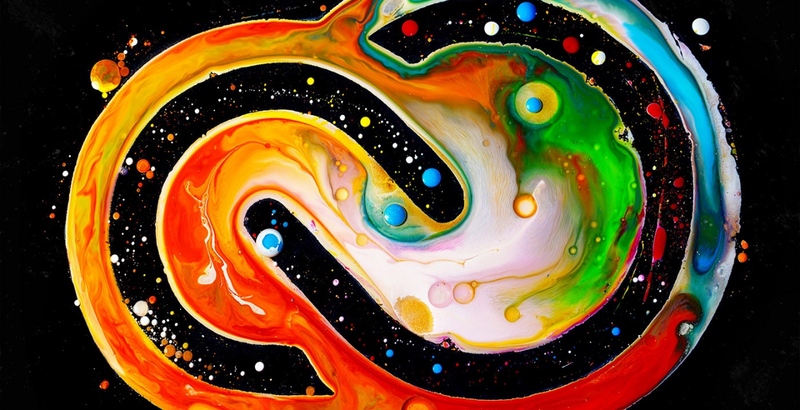 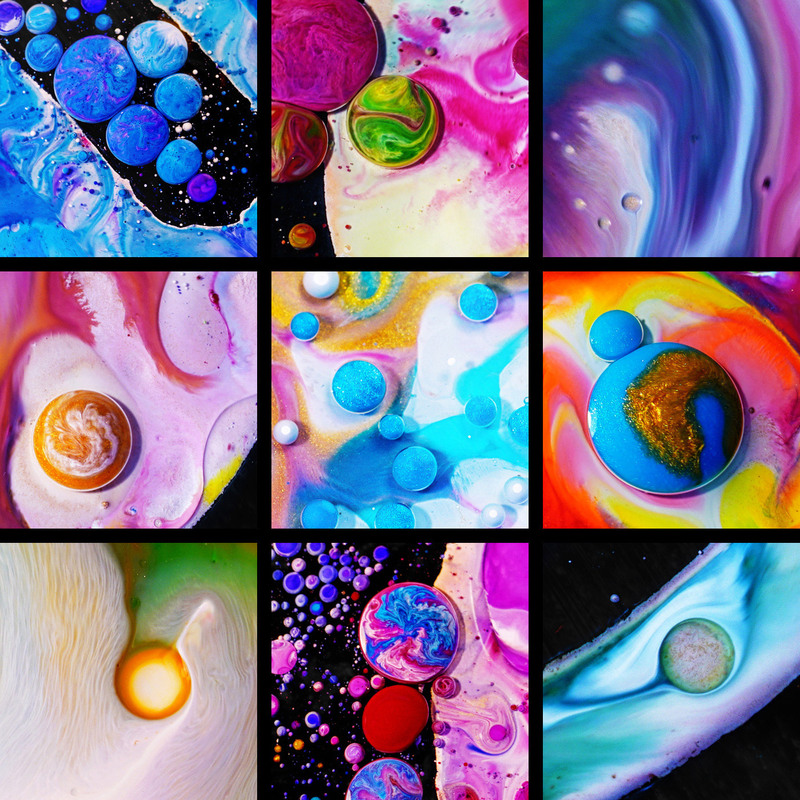 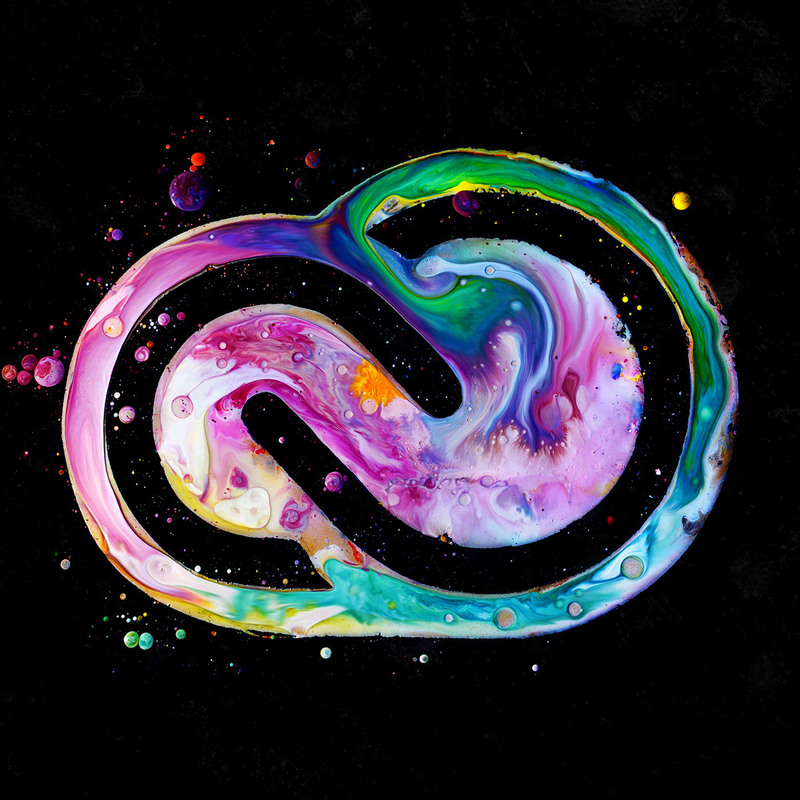 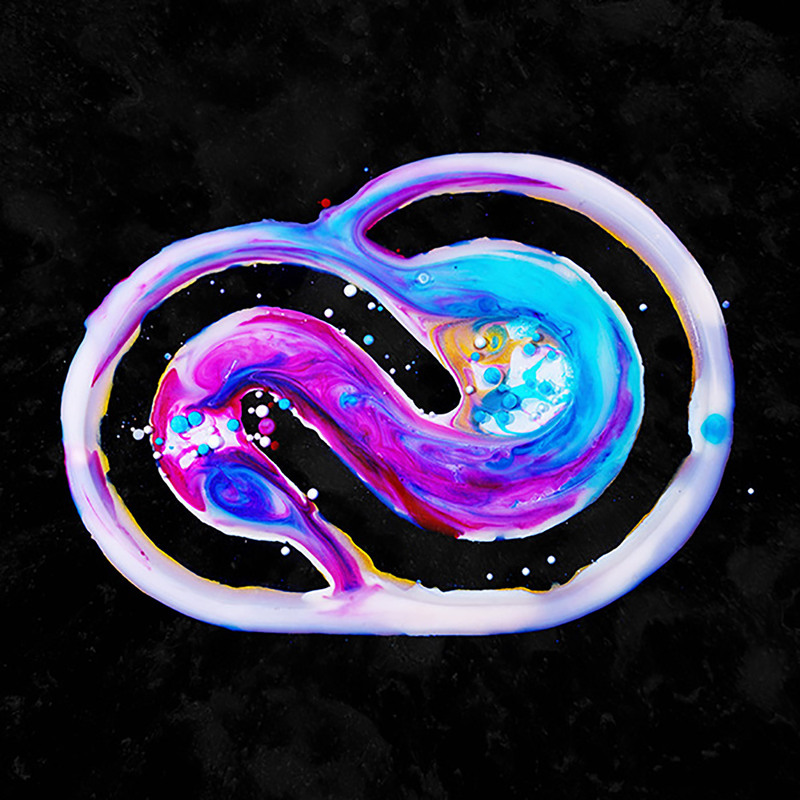 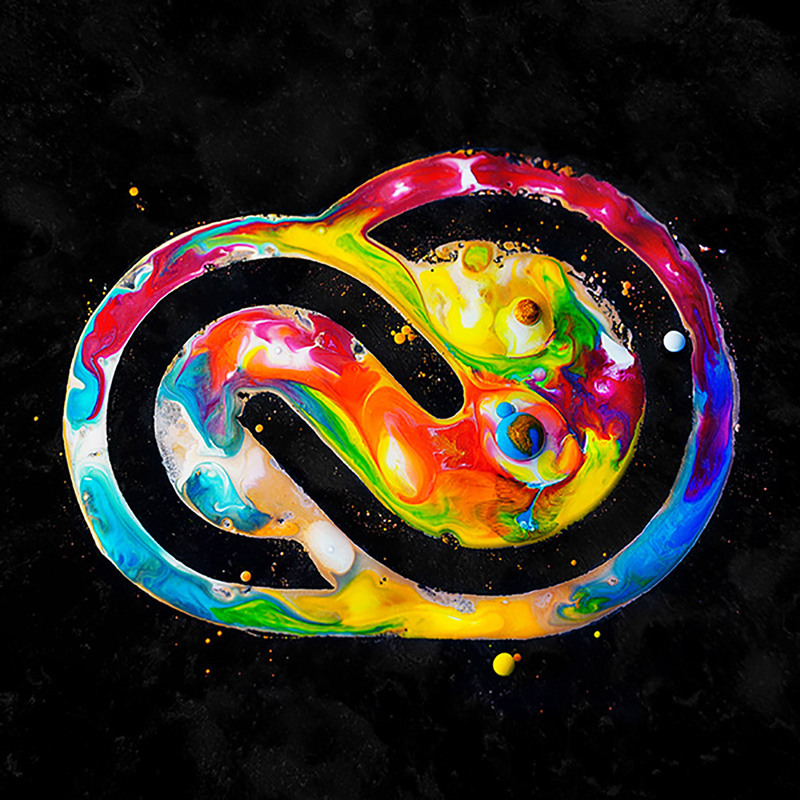 Khasanov’s interpretative project, which has also been animated as a video, displays bold and bright neon colours being mixed together in a fluid motion to form the Creative Cloud logo. 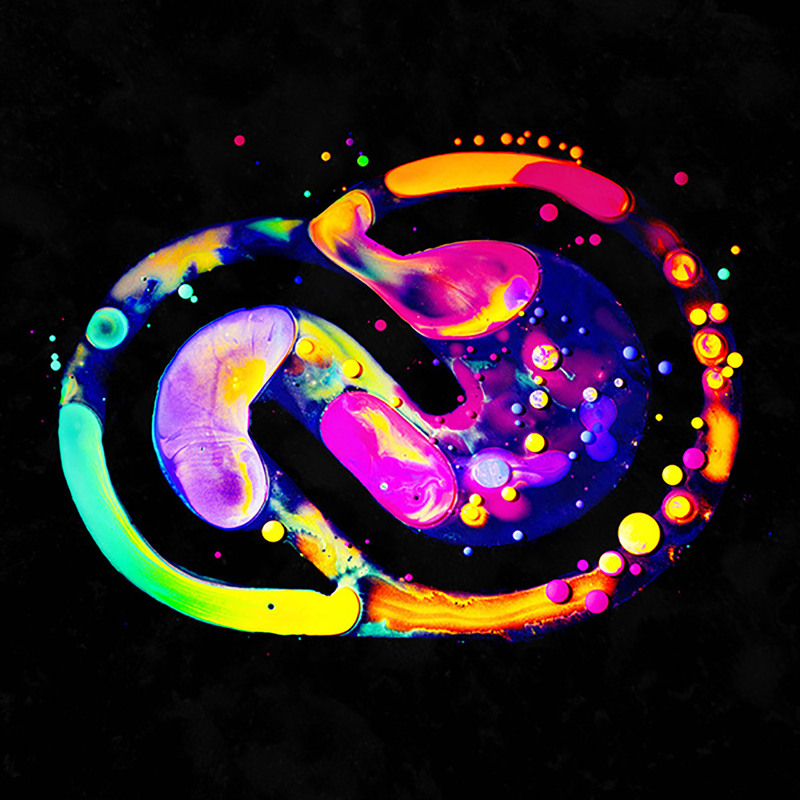 The visuals bring to life the defining creative and playful essence of the Adobe Creative Cloud. 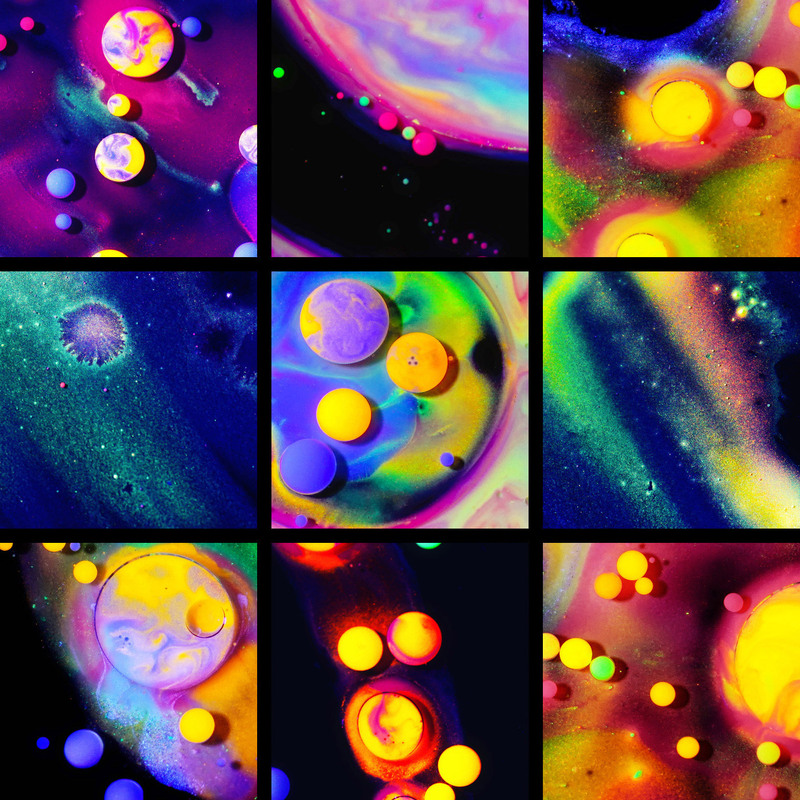 Khasanov explains that the project had been executed in the style of his previous experimental videos, ‘Pacific Light’ (2013), ‘ODYSSEY’ (2015), and ‘NEON 4K’ (2016).